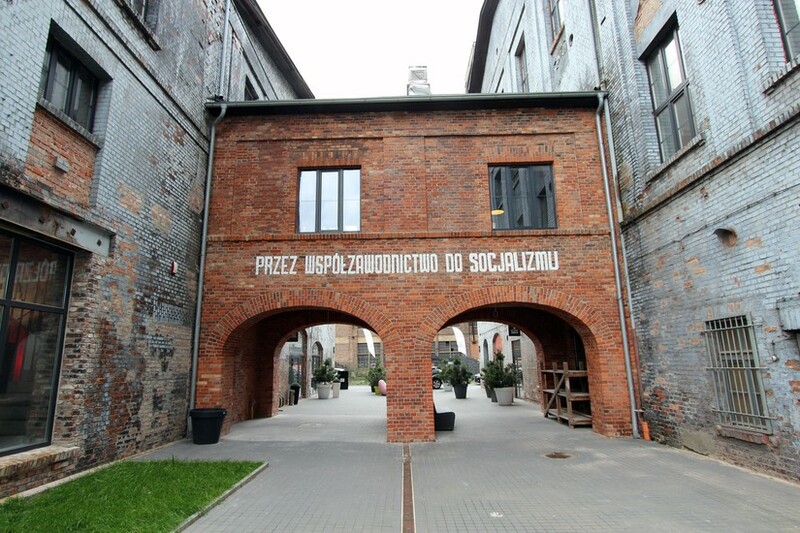 If you've ever been to Łódź's 'Manufaktura' then you'll kinda get the idea of what this place is trying to be (no, there's no large shopping centre, but the rest fits the bill). 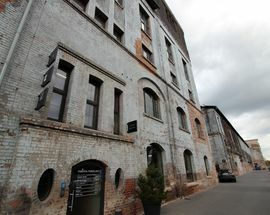 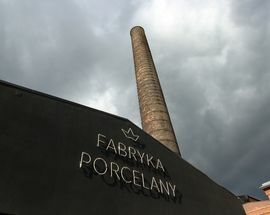 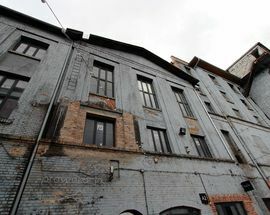 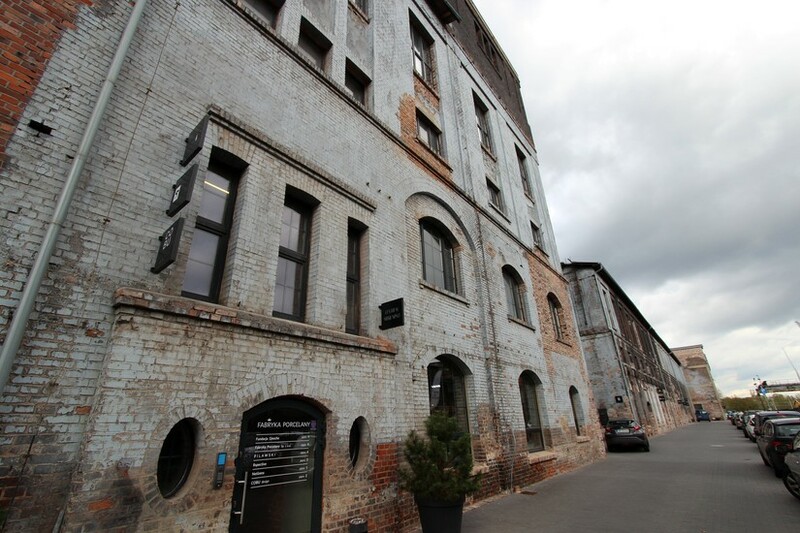 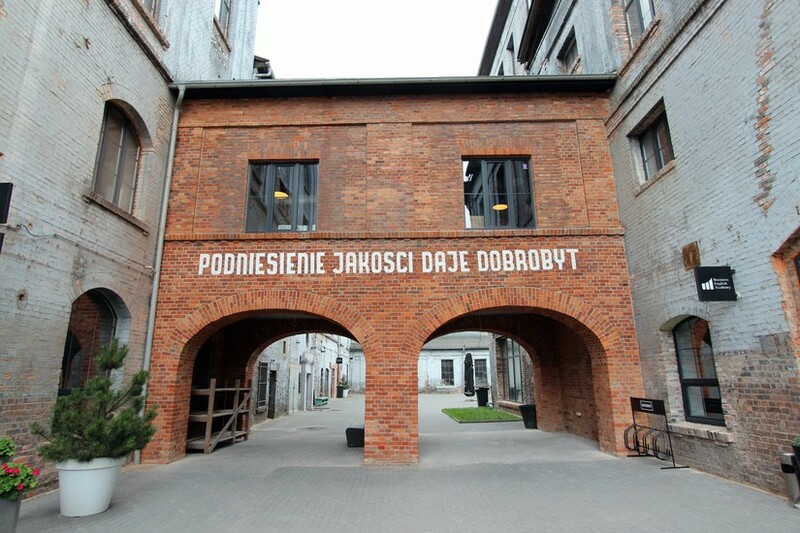 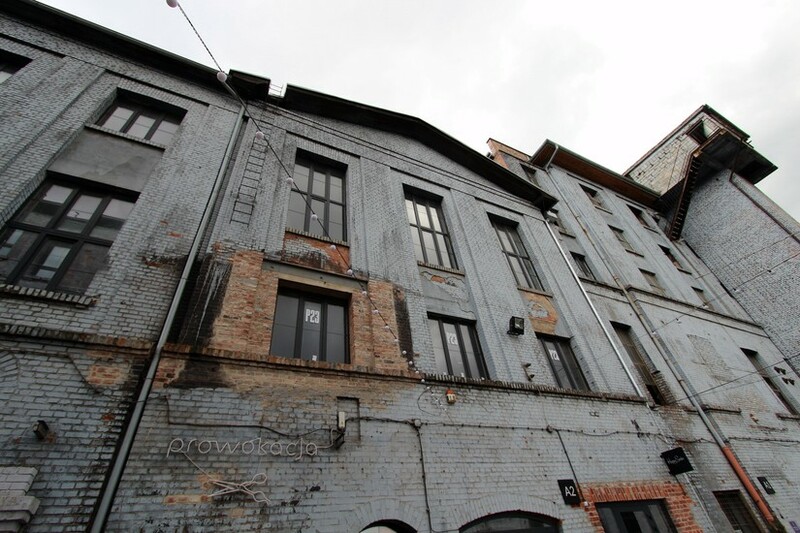 Here since the 1920s and originally the Giesche Porcelain Factory, the modern day 'Fabryka Porcelany' is now run by the Giesche Foundation (created in 2012) which has revamped the site to be an industrial and technological park housing design offices, art galleries, interior design shops and a concert/event venue known as P23. 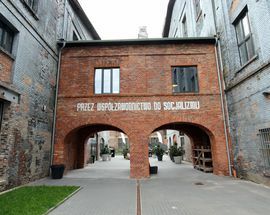 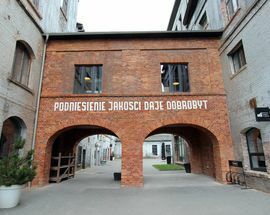 There is also the fantastic Prodiż Bistro & Prodiż Nero Restaurant for people visiting the site - providing a warm welcome to all visitors at the entrance to the whole complex. 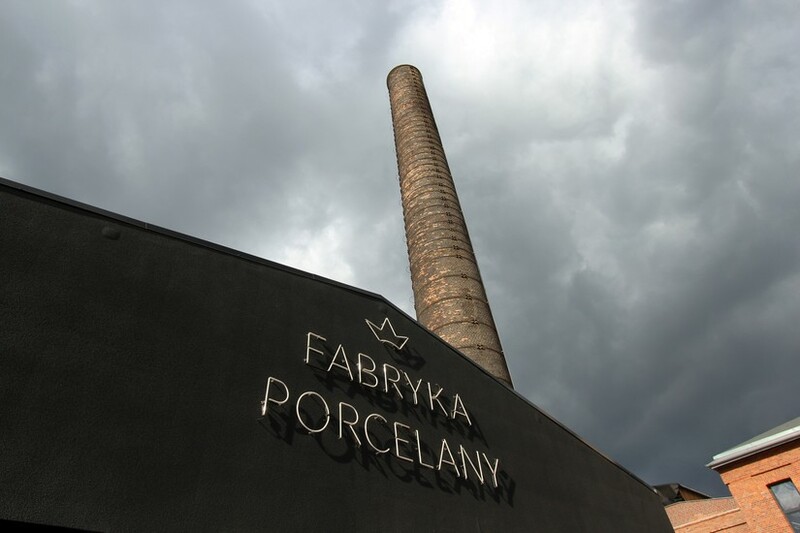 Amazingly, the site has been creating porcelain since the 1920s and still has a working furnace involved with production! 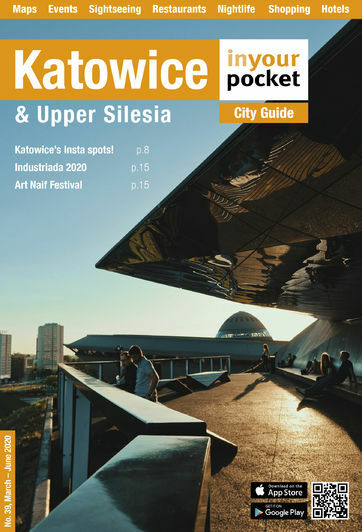 To get there take bus 940 from the bus station on level -1 of Galeria Katowicka.